Observing near Eagle River, WI? Does anyone have experience observing in the area around Eagle River, WI? We may eventually relocate to WI after retirement (some years away) but for now it would be driving trips from suburban Chicago, and 5.5 hours--the time from here to there--would be about the maximum drive. It may be that the viewing would be no better there than, say, Green River in western Illinois but the maps look encouraging. In terms of equipment, an XT10 is my big scope, and I have pretty good eyepieces now (ES 24/68, Morpheus 12.5 and 9). I like clusters the best--can't get good views of many DSO's when limited to red/yellow zone conditions. Not familiar with the area, but I took a peak at google satellite and found one possibility in Headwaters Wilderness. It's south east of Eagle River and would get you into dark blue on darksitefinder. Google map Eagle River, follow 45 south to Three Lakes, west on 32 to Military Rd, and onto Sheltered Valley Rd. 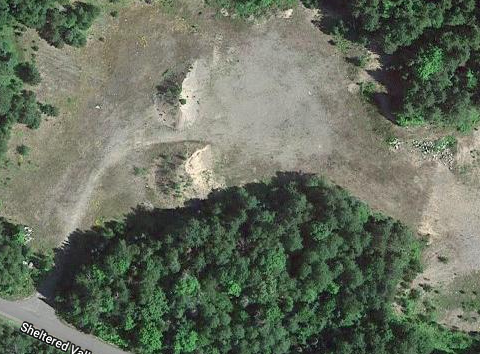 The site is just past Wolf Lake. Trouble adding screen shots. Here is one.